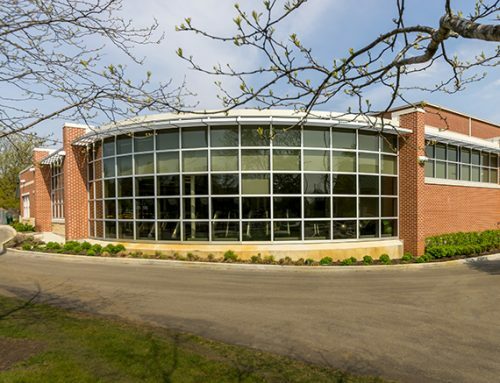 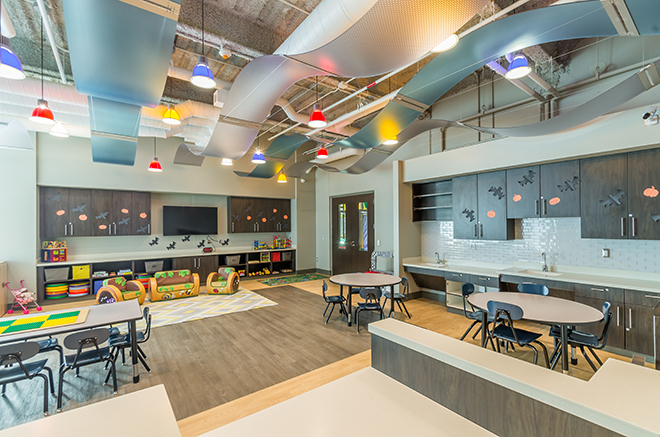 The Naperville Park District hired Williams Architects|Aquatics to construct an activity center on the 5.2 acre site. 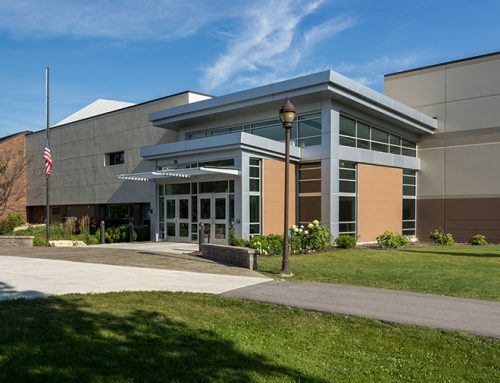 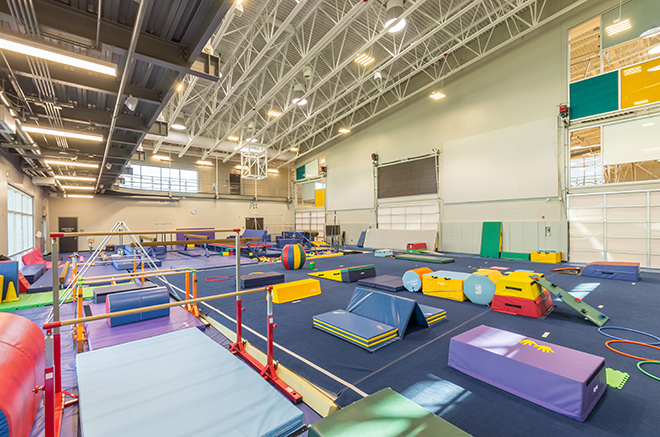 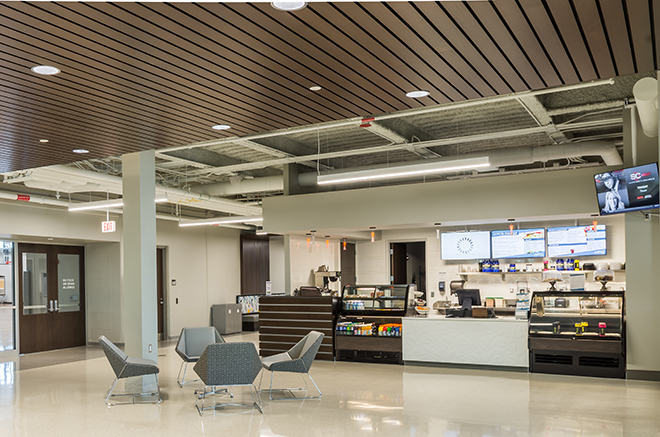 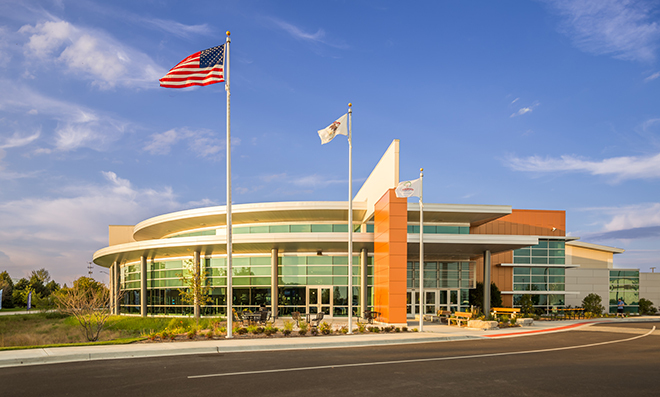 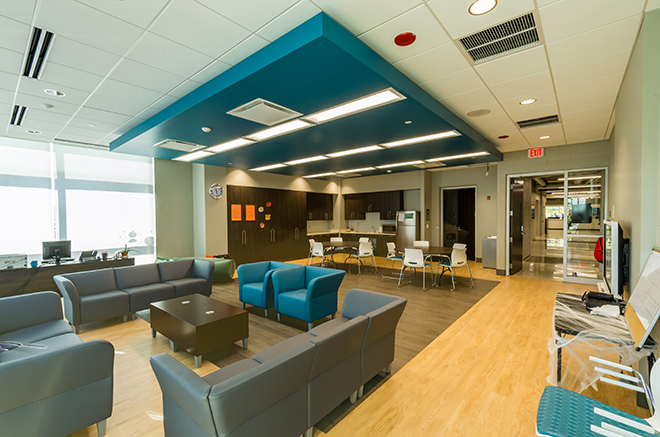 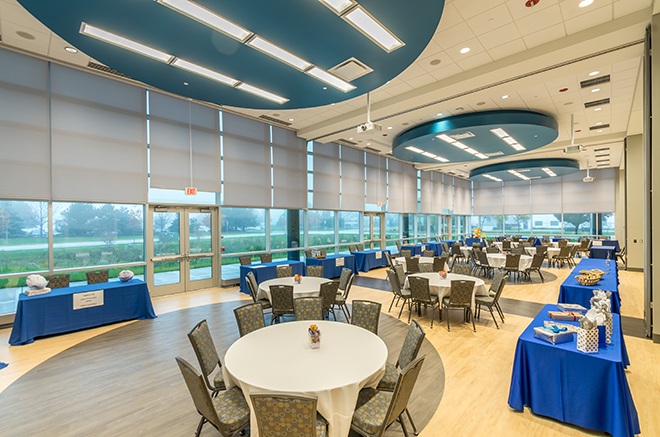 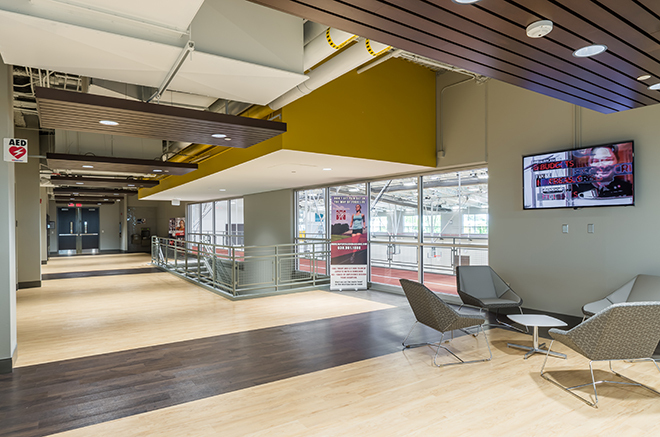 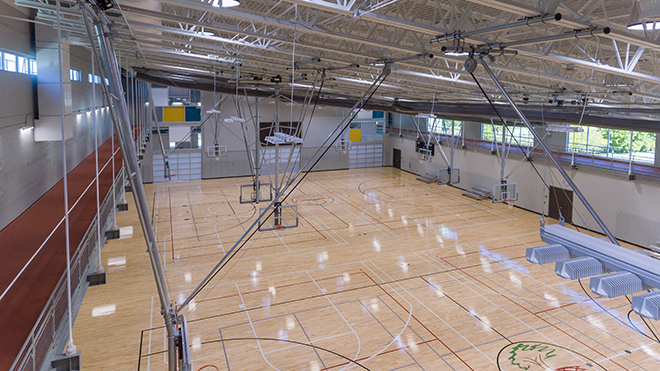 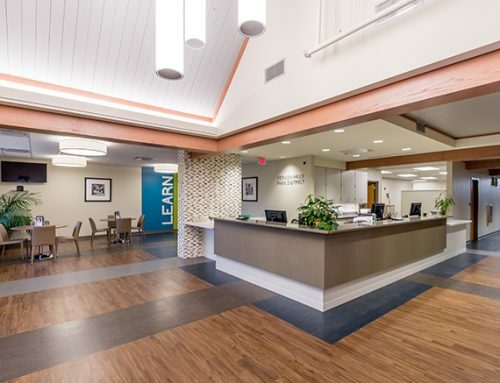 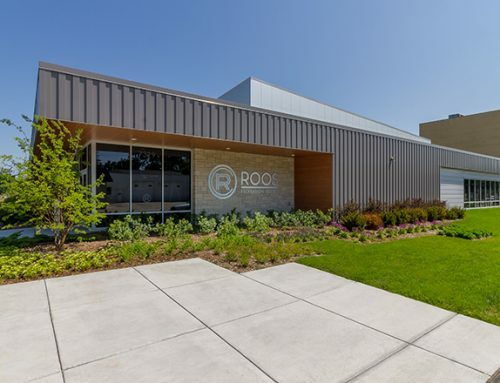 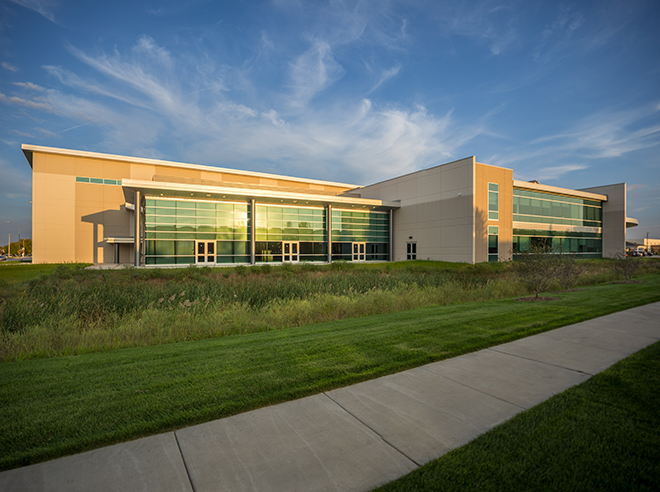 Based on community feedback, the 80,000 square feet Activity Center features four high school-sized basketball courts and a large gymnastics space on the first floor, along with a cafe, four multipurpose rooms, weight training equipment, locker rooms and the indoor playground. 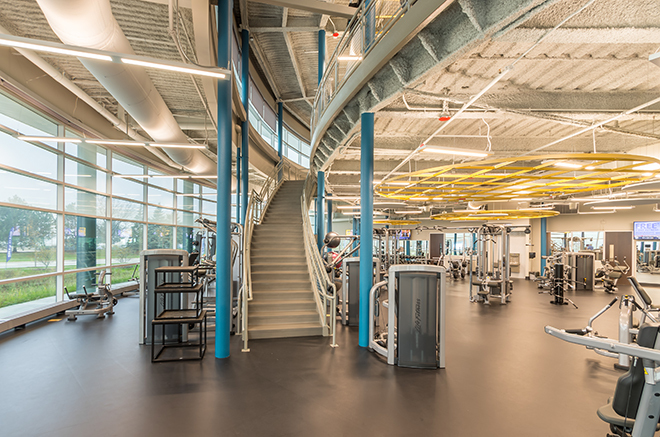 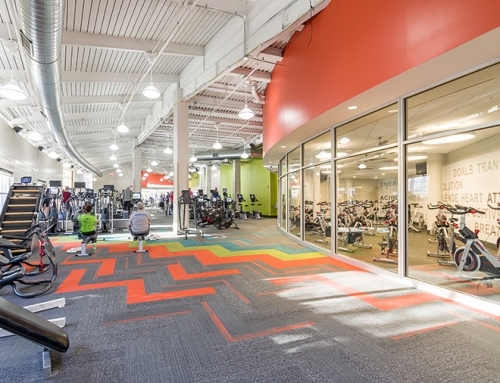 On the second floor is a track, three group fitness studios and cardio equipment.